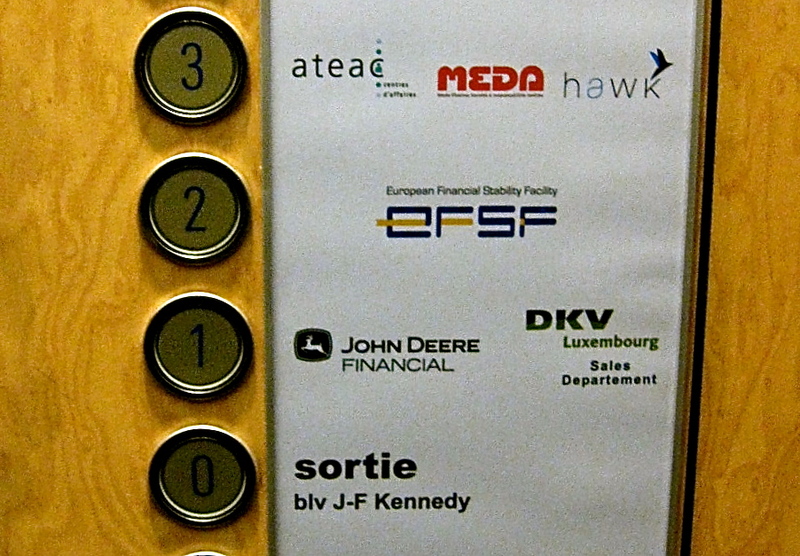 Some five kilometers away from the centre of Luxembourg, in a nondescript office building, lies what is known as the eurozone bailout fund. Visitors, rare as they may be, should not expect a vault filled with gold bullion. Other than a golden-coated miniature elephant - a conference gift from Thailand - there is little indication of anything valuable in the almost barren office on the third floor of the building. Two years in existence, the European Financial Stability Facility (EFSF) still resembles a shoestring operation. 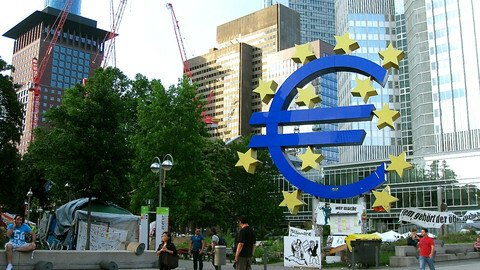 The €440 billion fund, based on loan guarantees from eurozone governments, was created in May 2010 after Greece became the first euro country ever to be bailed out. The €110 billion for Greece was cobbled together from bilateral loans from other euro states and from the Washington-based International Monetary Fund - more usually involved when developing or post-Soviet countries go bust. But banking troubles in Spain after its real estate bubble burst meant markets doubted if the eurozone had the means - both political and financial - to survive. 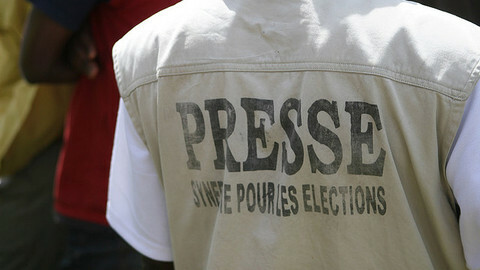 The doubters prompted leaders to set up the EFSF as a deterrent. They hoped it would never be used. But just a few months later, Ireland was forced to seek a bailout due to its own banking problems. Portugal came next. Suddenly, the EFSF was seen as too small to stop contagion to other countries. The head of the EFSF's 35-person-strong operation (set to double its size by the end of this year), is Klaus Regling, a German finance ministry official who has worked both in Berlin and in Brussels, as the head of the economics directorate in the EU commission. 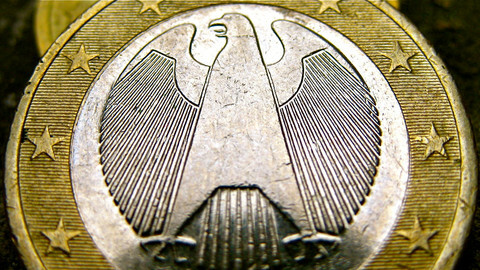 Back in the late 1990s, Regling helped draft the Stability and Growth Pact - Germany's precondition for giving up the deutschmark and joining the euro in the first place. He also had a brief stint at a hedge fund and a finance consultancy in Brussels before being appointed to the EFSF. His right-hand-man, Rolf Strauch, another German official seconded from the European Central Bank, is in charge of inter-institutional relations. 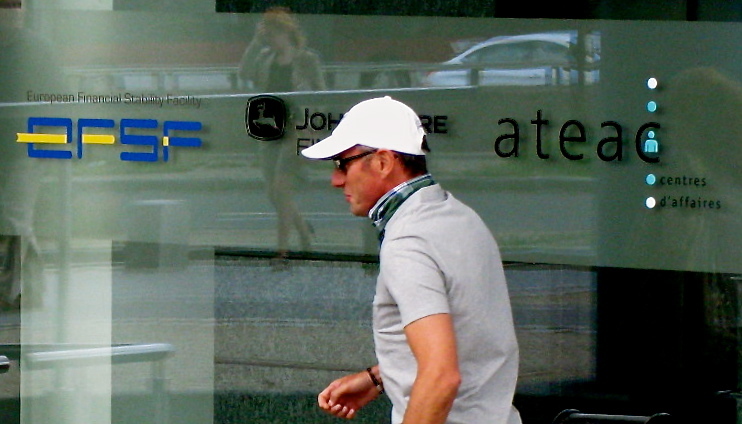 "Klaus Regling started his contract on 1 July 2010, he phoned me the next day and on 5 July I was here. Our first decision was to buy a coffee machine," Strauch recalls. "It is quite an achievement that from no chairs, no cups, in 2010 we've gotten to the point where we are able to provide €100 billion quickly." Set up as a private company registered in Luxembourg, the EFSF was supposed to be a temporary outfit. 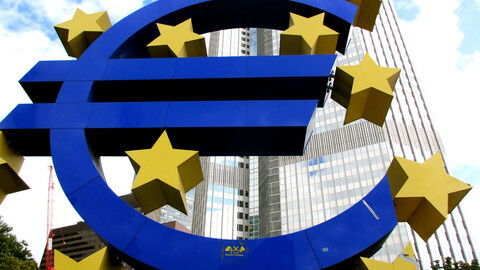 But eurozone governments agreed to make it permanent, albeit within a different structure. This is how the European Stability Mechanism (ESM) was born, although the international treaty underpinning the new institution has yet to be fully ratified. "The initial idea was that the EFSF would never be activated. Of course we all asked ourselves what we would be doing - getting it all ready and functional, sit around for two years and then go back to our jobs. But then came Ireland. And from then on there was a continuous flow of new things coming in, broadening the scope of the EFSF, then creating the ESM," Strauch recalls. The funds are supposed to run in parallel until at least next year, when the EFSF was originally deigned to fold up. But now the understanding is that the EFSF will continue to exist - in a purely administrative form - until its 24-year-long bonds issued for Greece are paid back. The staff will remain the same. But they will move a few hundred metres in October into a new office building. It is called the Kubik building. It is also home to the European Court of Auditors - the only EU outfit with any scrutiny over the ESM's activities. Even that was a hard-fought battle. In March, after the treaty establishing the ESM had been signed by eurozone leaders, the chiefs of several national courts of auditors met in Bonn and decided to press for an "auditing board" to be part of the ESM structure. In the end, it was agreed that one of the five members of the auditing board will come from the European Court of Auditors. Still, concerns over democratic oversight remain. The Dutch court of auditors put out a report earlier this spring saying it "considers the deficient democratic control problematic and even more so given the permanent character of the ESM and its potential financial volume." With a paid-in capital of €80 billion coming in over the next two years, the ESM is supposed to have a total lending capacity of €500 billion. Unlike the EFSF, the money will stay in the member states' treasuries, but can be automatically withdrawn by the ESM if/when a bailout takes place. The governing board of the ESM can also decide to increasing the ceiling. "The ESM will be a non-democratic black box. It's completely irresponsible to set it up and we will fight against it as much as we can," says Brun-Hagen Hennerkes, the head of a German association for family-run enterprises ranging from small bakeries to companies rated on the stock exchange. "This is a concept created by eurocrats who think everything can be solved with financial acrobatics. And then you have these people responsible for billions of public money but shielded by total immunity from parliaments or courts," he adds. "We are influential, we are being listened to in the chancellory." German Chancellor Angela Merkel has in her career consistently praised family-run enterprises for their steadfast, long-term-oriented business culture. She agreed to set up the permanent ESM reluctantly. In return, she demanded that countries sign up to the so-called fiscal compact, a short treaty enshrining budget discipline into national law. Bailouts from the ESM are supposed to be conditional on a country having ratified the fiscal discipline treaty. But as the German has opposition noted, in the swirl of day-to-day events, ESM money has started flowing to troubled countries despite the fact the fiscal treaty has not yet been ratified by all its signatories. Meanwhile, six constitutional complaints have been lodged in Germany against both the ESM and the fiscal compact. 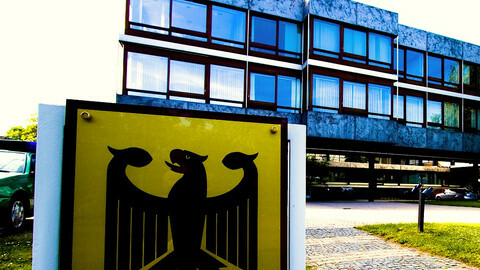 The Karlsruhe-based court in early July delayed the entry into force of the permanent bailout fund (initially scheduled for 9 July) in order to digest the case. One of the complaints was filed by Peter Gauweiler, a Bavarian MP from the ruling Christian-Social Union, Merkel's sister party. Gauweiler claims that a permanent bailout fund contradicts the "no bailout" clause included in the EU treaty. With the EFSF, the rule was circumvented temporarily amid fear the entire eurozone would collapse. A permanent outfit, in the form of the ESM, is further grist to Gauweiler's mill. He argues that a provision in the ESM treaty allowing for capital to be boosted if required by further bailouts could see Germany's contribution rise to up to almost €200 billion - if big euro-states like Italy, Spain and France were to ask for a bailout - double the current provisions. Karlsruhe, following its previous ruling on the EFSF fund, is not expected to give a death blow to the ESM. But it is likely to require that the German parliament be involved in every decision that falls back on German taxpayers. No such oversight is given to the European Parliament for the overall performance of either bailout fund. 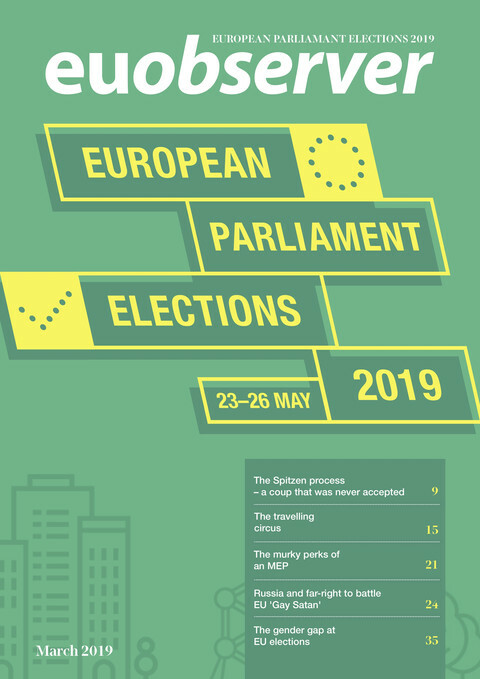 "The core principle of democracy is that you need parliamentary control for every public cent you spend," says Pierre Audy, a French centre-right MEP who sits on the budgetary control committee, which checks how money is spent in various EU institutions. While it is true that in "emergency situations, governments can organise an inter-governmental arrangement with no parliamentary control, as it its the case for the EFSF," this should not be the case with the ESM, which is a permanent organisation he argues. "It is not normal that the only scrutiny there is, is an audit body. Normally, they should be subject to a discharge procedure just like any other EU institution," Audy said, in reference to the accounts-checking exercise done each year by the European Parliament for all EU-funded bodies. The legal argument for the ESM to be exempt from such scrutiny is that it is an inter-governmental organisation by and for the 17 eurozone countries, rather than all 27 EU members. But for Audy, as for other MEPs, such as French Socialist Pervenche Beres, there could be a subdivision for MEPs from the 17 euro-states. The euro-state deputies could keep the checks and balances on the increasingly sovereignty-denting decisions taken in the eurozone, they believe. MEPs and German plaintiffs are also concerned that officials working for the EFSF and the ESM enjoy full immunity from legal proceedings against them. Only the board of governors can waive their immunity. "We are a Luxembourg-based company complying with all the standards under Luxembourg law. Every note we issue, every loan is done in full transparency. But these are complex matters and many people don't understand how it works. But the notion that we are a black box hidden from public scrutiny is false. 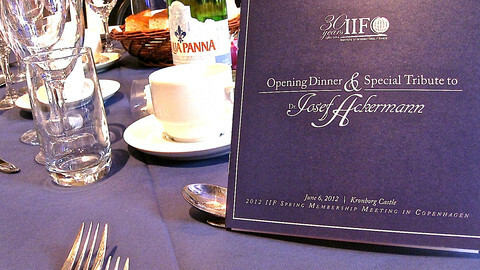 We receive and answer parliamentary requests all the time," Rolf Strauch from the EFSF says.